Could Amazon be Coming to Miami? Could Moishe Mana's next big coup be bring Amazon to Wynwood? Mana has accumulated large chunks of land in Wynwood and numerous buildings in Downtown Miami. Wynwood sounds to me like a natural. Mana has a blank canvas to work with on the assemblage he has put together around NW 25th Street next to Interstate 95. This article notes that Wynwood may present challenges to Amazon because of lack of transportation and housing supply. The lack of housing will take place regardless of who occupies the 10 million square feet of space that Mana may develop in Wynwood. Be it Amazon or the Asian Trade Center that is currently on the drawing board, they each will require housing in the immediate area. 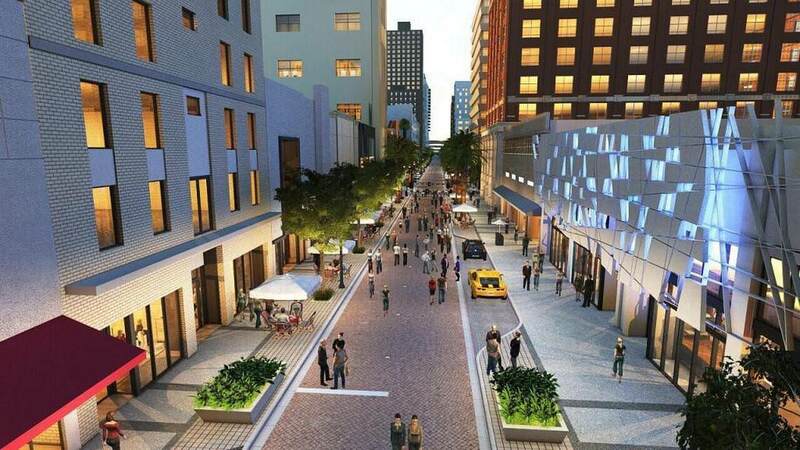 Many individual investors see Wynwood as too rich for residential investment purposes. From my view, residential opportunities are just getting started. To discuss the investment opportunities that may exist please call me at 305-582-4062. To read the article published about Moishe Mana and Amazon click on the picture below.